In America, an infusion of the leaves is used externally for the relief of muscular rheumatism, and also for bruises and discoloured contusions, and the green herb, bruised and applied, will heal cuts promptly. The infusion has an agreeable flavour and is used by herbalists in pulmonary diseases. It was once much employed as a carminative in flatulence and hysterical complaints, but is now seldom employed. A tea made with the fresh green tops, and drunk several times daily, is one of the oldfashioned country remedies for rheumatism that is still employed. 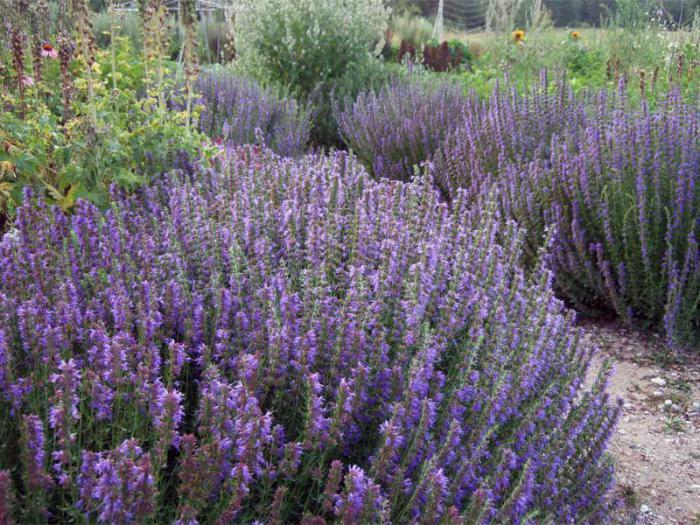 Hyssop baths have also been recommended as part of the cure, but the quantity used would need to be considerable. Expectorant, diaphoretic, stimulant, pectoral, carminative. The healing virtues of the plant are due to a particular volatile oil, which is stimulative, carminative and sudorific. It admirably promotes expectoration, and in chronic catarrh its diaphoretic and stimulant properties combine to render it of especial value. It is usually given as a warm infusion, taken frequently and mixed with Horehound. Hyssop Tea is also a grateful drink, well adapted to improve the tone of a feeble stomach, being brewed with the green tops of the herb, which are sometimes boiled in soup to be given for asthma.